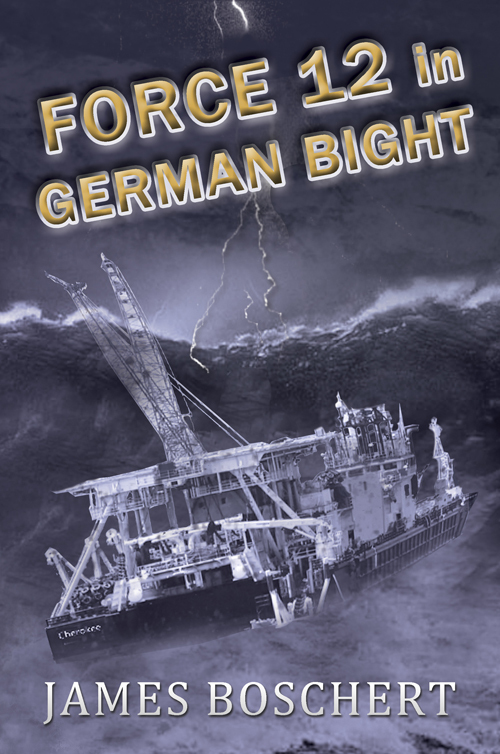 Force 12 in German Bight takes its title from the name of an area regularly referred to in the legendary BBC Shipping Forecast and one which experiences some of the worst weather conditions around the British Isles. It is a fast-paced story which smacks of authenticity in every line. A world of hard men, hard liquor, hard drugs and cold-blooded murder. The reality of the setting and the characters , ex-military men from both sides of the Atlantic, crooked wheeler-dealers, and Danish detectives, male and female, are all in on the action.